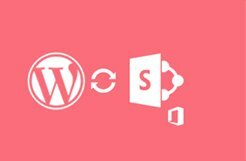 The “Microsoft Bookings for WordPress” plugin is used to provide a customized and streamlined booking experience for customers with the Microsoft Booking service acting as the backend and data source. Microsoft Bookings is an online and mobile app for small businesses who provide services to customers on an appointment basis. Examples of businesses include hair salons, dental offices, spas, law firms, financial services providers, consultants, and auto shops. We have created a shortcode with several configuration options to achieve this functionality. The below shortcode configuration will show a multi-step booking form for all the configured staff/resources within an organization. The below shortcode configuration will show a calendar view with all the available staff/resources and the services offered as a filter option. Define a custom template or use several that we provide to customize the look and feel of your booking experience. Show the availability of your staff/resources and the services they offer via an intuitive calendar view. Unlimited number of booking forms on your site. Unlimited booking business in Microsoft bookings to unlimited booking forms. Create a branded and unique booking experience for your end users. Having a booking experience that is mobile and responsive optimized. 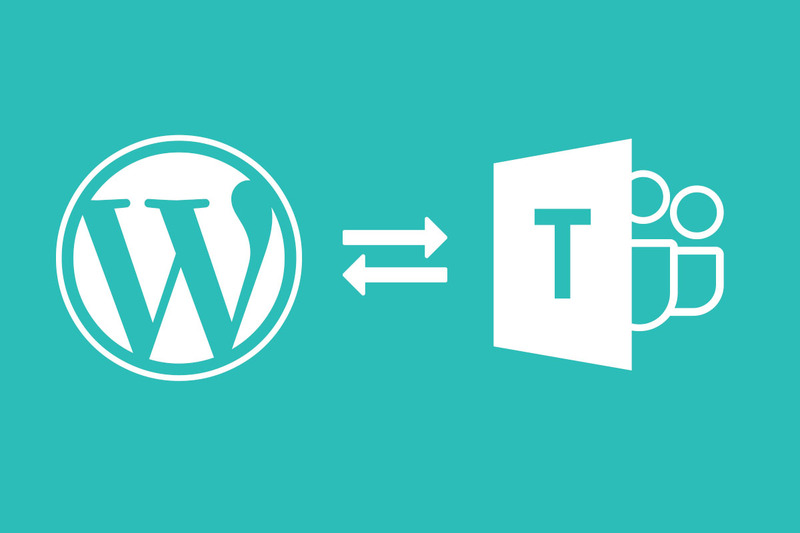 Possibility to relate and bind Microsoft booking customers with WordPress users. Office 365 with Microsoft Booking service. Office 365 User with Global Administrator role. 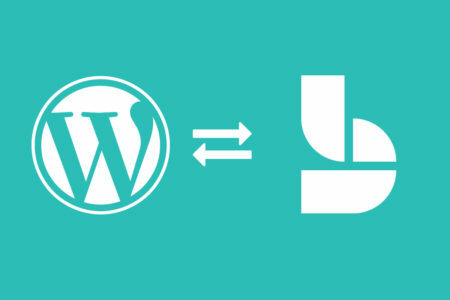 WordPress Website with Administrator access.